Waves’ virtual instruments, which have been NKS-ready since 2017, are now joined by 63 more NKS-ready effect plugins adapted to Native Kontrol Standard. All of Waves’ NKS-ready effects and instruments provide expert plugin mapping from NI hardware controllers, as well as tag-based preset browsing from NI software. NKS-ready plugins and instruments load with their key parameters pre-mapped across the control knobs on KOMPLETE KONTROL and MASCHINE hardware. 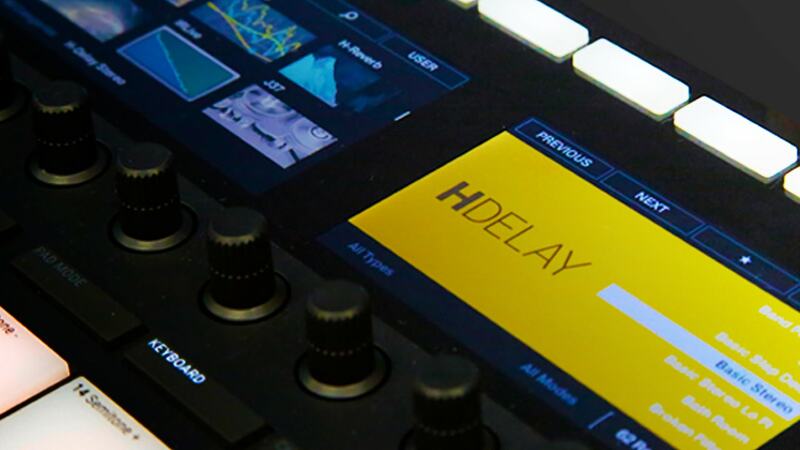 We have worked closely with Native Instruments to ensure that the most important plugin parameters are always at your fingertips, for maximum speed and creative control. NKS-ready plugins and instruments appear with their presets in the powerful tag-based browsers of the KOMPLETE KONTROL and MASCHINE software. You can search presets by plugin, vendor, type and keywords. You can hear instant sound previews of each preset as you browse, making it faster than ever before to find the perfect sound. See all NKS-ready Waves plugins. Learn more about NKS integration.